Weekend poll: Which music streaming services do you use? Earlier this week, Google revealed its latest music streaming service: YouTube Music. Unlike the existing app of the same name—which is little more than a video player—the new YouTube music would be more like Play Music or Spotify, but this time with YouTube semi-independently calling the shots. 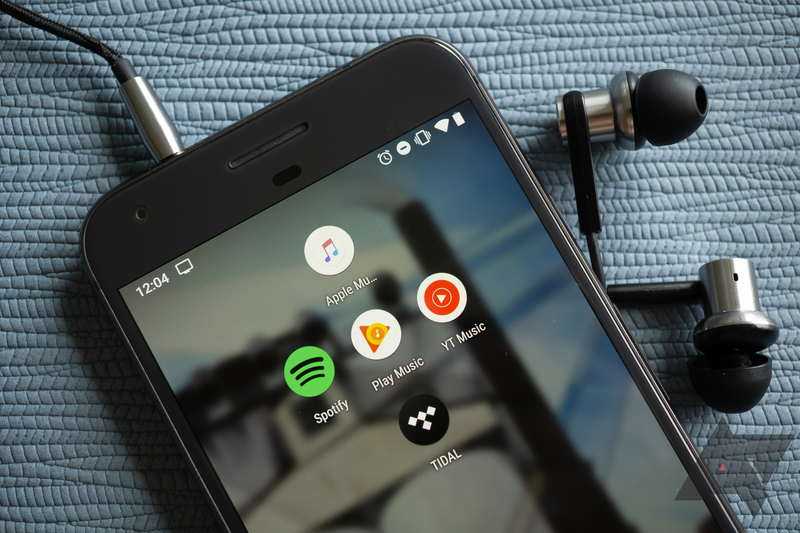 The organization and flow of subscriptions between YouTube Red, Play Music, and the new YouTube Music and YouTube Premium has led to some confusion, but the concept of Google maintaining two separate music streaming services inspires the question: Do you use a music streaming service? There are a lot of them to choose from these days. Among the more well-known services are Spotify, Apple Music, Play Music, Tidal, Amazon Music Unlimited/Prime Music, and the new YouTube Music—set to release this upcoming Tuesday. Some people even continue to use radio-like solutions such as Pandora, or local storage for their own (sometimes lossless) music libraries. Personally, I use Spotify, though I still have one of the old grandfathered $7.99 Play Music/YouTube Red plans for testing purposes, as well as for plugging the occasional gaps in Spotify's library. But our readers are a varied bunch, so with YouTube Music set to land soon, a brief survey might lend some insights into how many of us may be using the new streaming service. Since several music services have free or ad-supported tiers, many of you might use more than one of them, so feel free to select all that apply.